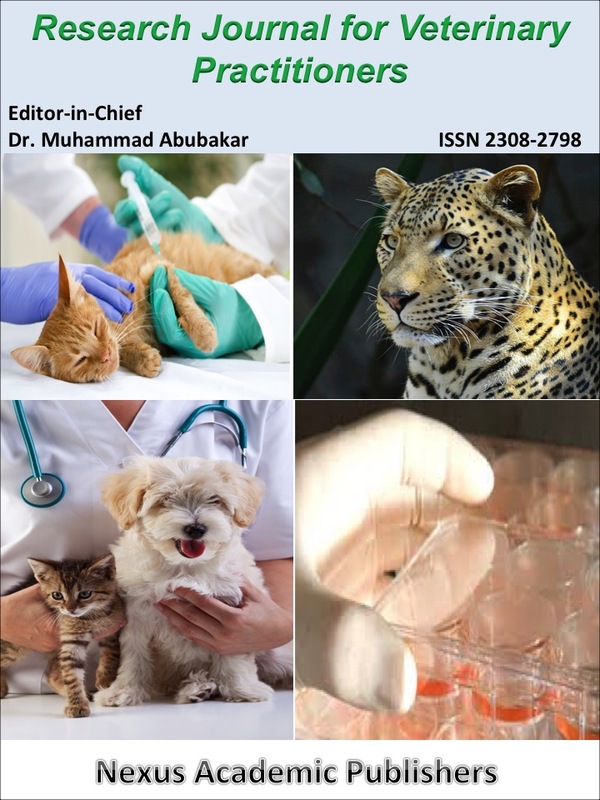 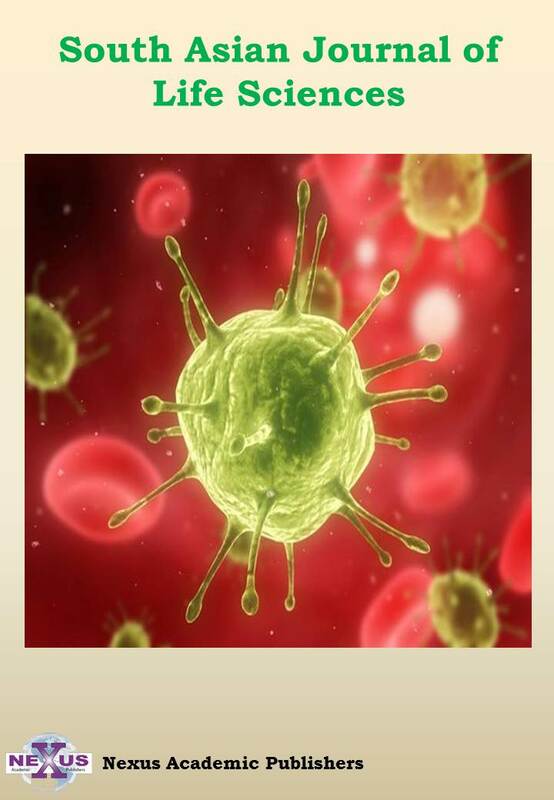 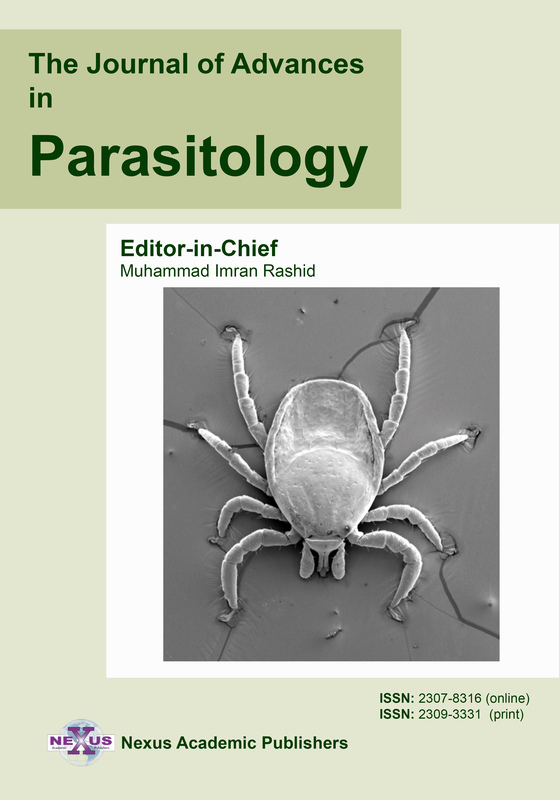 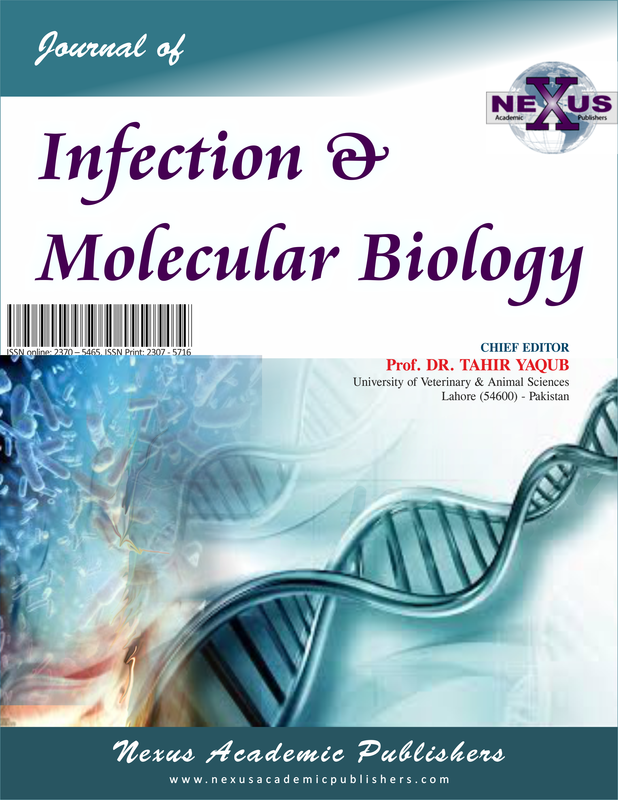 Journal of Infection and Molecular Biology (ISSN: 2307-5465 (Online) ISSN: 2307-5716 (Print)) publishes original research papers, short communication, case reports and reviews on all aspects of infection biology. 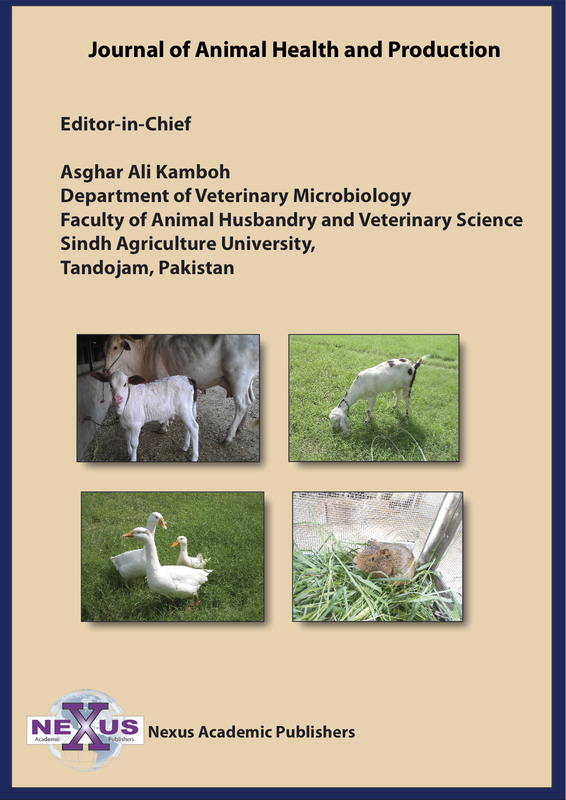 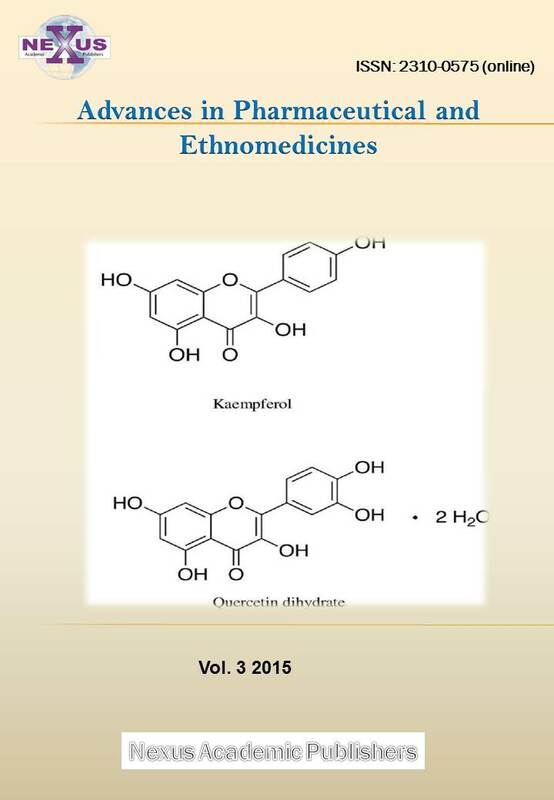 For details see aim and scope of the journal. 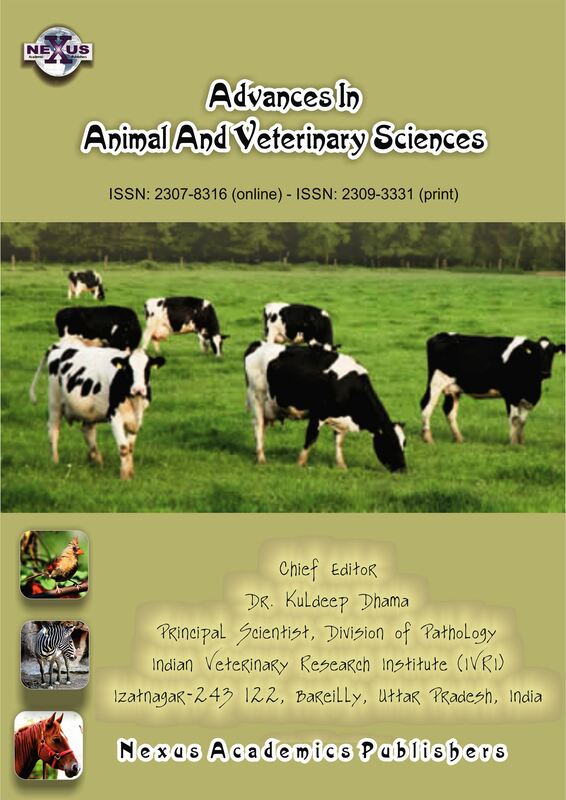 "Decision on Manuscript is Conveyed in 3-4 Weeks, Accepted articles are published immediately in current issue"